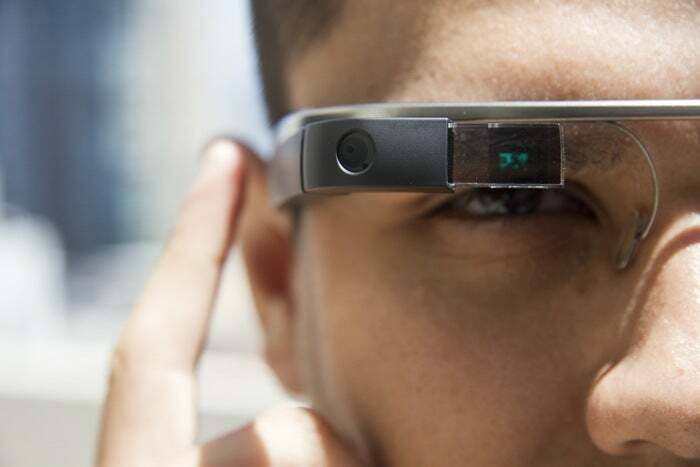 Calling all Glass-using businesses: Google wants to hear from you. On Tuesday, the search giant announced a new program called Glass at Work that is meant to showcase Glass’ more practical applications. “If you’re a developer who is creating software for U.S based enterprises, we’d love your help in building the future of Glass at Work,” Google said in a recent post on Google Plus. So far, Google has tried to show off Glass’ consumer appeal with features such as heads-up navigation, video chat, and photography. But whether Glass will ultimately appeal to a mass audience is still unknown. Right now, Glass is still in its beta period requiring a special invitation and a $1,500 investment in Google’s Explorer prototype build. 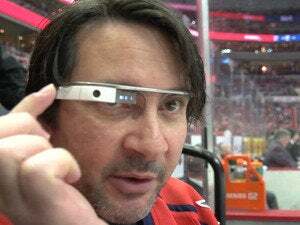 There’s also no getting around Glass’ distractingly geeky look thanks to its Borg-style eyepiece on the left side. Even if Glass isn’t a runaway hit with the average Joe, its business applications seem pretty far reaching. Several hospitals and clinics in the U.S. are already equipping doctors with Glass to get real-time patient information and live camera views while operating, according to The New York Times. 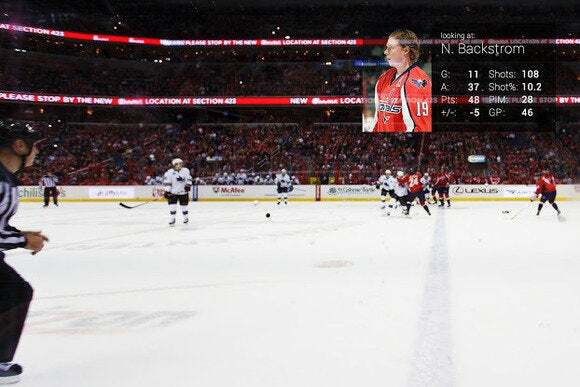 Some NBA teams are using Glass to help coaches view player spacing during drills and to allow fans to see the game from a player’s point-of-view. Similarly, the Washington Capitals developed a Glass app (pictured above and profiled here) that gives visitors to the Verizon Center real-time game stats, instant replays, and different camera angles. Once you get going it’s easy to imagine all kinds of business applications for Glass. Limousine and taxi drivers could use Glass for real-time navigation, to receive notifications for pick-ups, as well as view important information about their car.